The concept is simple: teams of 10 people compete together by completing a 26.2 mile row all to support the athletes of Special Olympics Tennessee! Our goal is to have 10 member max teams, however teams may consist of fewer members but the minimum $500 fundraising level must be met to compete. 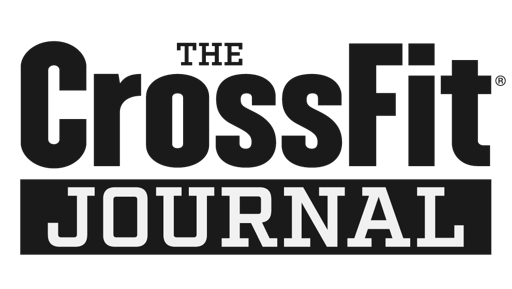 On Saturday, September 29th, Rika Geyser will be at Get Built teaching her rowing workshop for CrossFitters. This is a fantastic opportunity for anyone interested in improving rowing technique and efficiency. Rika represented South Africa in the 2008 Beijing olympics, is a 2x CrossFit Games athlete, and is a member of the Pac-12 Rowing Team of the Century. Space is limited 12 participants--first come, first served. Payment secures your spot. To facilitate the payment/reservation process, Get Built can collect your payment any time and will pay Rika on the day of the event. For more on Rika: She recently did a podcast with "The Movement Fix." Listen here. On Memorial day, we will have a limited schedule and will be doing Murph. Heats start every hour on the hour from 9 am until 12 pm.